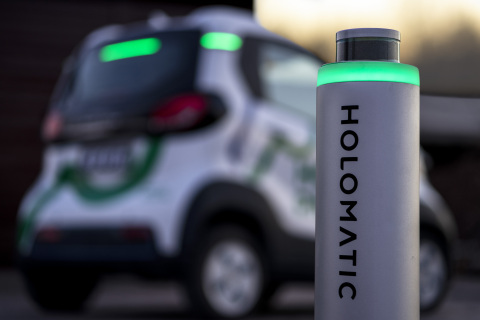 Velodyne LiDAR announced that it has provided LiDAR sensors for a new autonomous driving technology from HoloMatic to provide autonomous parking service to free travelers from the burden of time-consuming searches for parking spots. The HoloMatic system, called HoloParking, is China’s first smart valet parking solution that operates 24/7 and in all weather conditions. Velodyne’s LiDAR sensors provide 3D information about the surrounding environment, allowing HoloParking excels in a wide range of scenarios. Whether functioning in an environment with low light, a complex parking lot mixed with people and vehicles, or in severe weather conditions, HoloParking provides users with safe and reliable autonomous parking services. 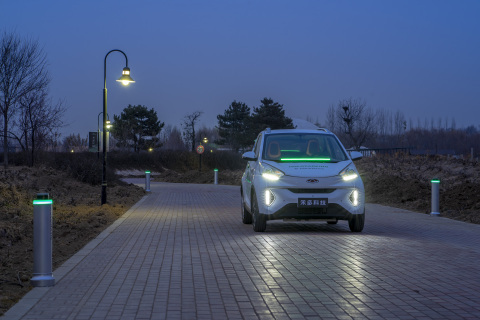 The autonomous parking service began in China in select cities in this year, with initial rollout in Shanghai. By 2020, HoloParking is planning to support over 20 cities, each with at least 20 parking lots.